HSBC’s senior vice president Jesse Drennan is calling on the U.S. Commodity Futures Trading Commission (CFTC) to play a proactive role in encouraging “hesitant businesses” to adopt Blockchain technology. According to the banker, the CFTC needs to make “positive noises” which entails avoiding negative sentiments about the nascent technology. 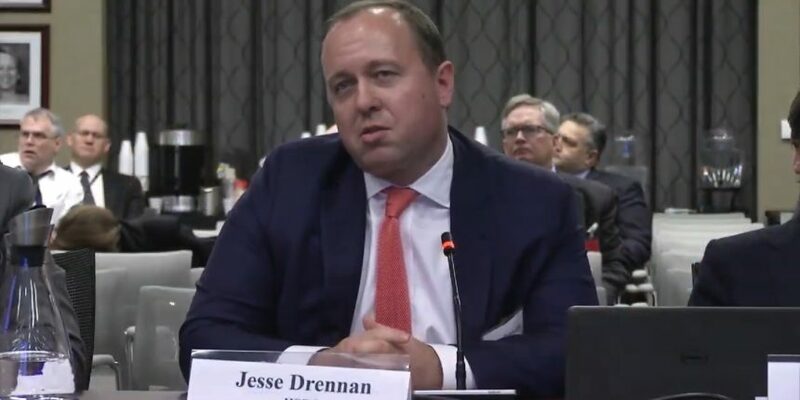 Jesse Drennan was speaking during the CFTC Technology Advisory Committee that was being convened on Wednesday. It is important to note that key government agencies such as the CFTC have an influence over the technology that local businesses adopt, in this case, Blockchain technology. At this point, Distributed Ledger Technology application has not been stifled explicitly by the CFTC through bans and advisories against it. However, startups that want to develop and deploy Blockchain platforms typically consider what regulators such as the CFTC say about it before embarking on the projects. The fact that the regulator’s policies are silent on Blockchain adoption is a major concern to developers who often find themselves in a dilemma of whether to develop DLT and risk sanctions from CFTC or abandon the technology and become poor competitors against their peers. Therefore, positive sentiments coming from the CFTC can eliminate the vagueness surrounding the matter and accelerate adoption of Distributed Ledger Technology on many fronts. The top brass at the CFTC has been particularly, vocal in supporting Cryptocurrencies to the point that the CFTC chair, Christopher Giancarlo, has been nicknamed “Crypto Dad”. This is because, during a congressional appearance in 2018, he was very supportive of DLT and Digital Tokens to the surprise of Congress committee members. Yesterday, another CFTC exec Daniel Gorfine, who heads LabCFTC- a CFTC fintech initiative wrote an essay in support of Cryptocurrencies. 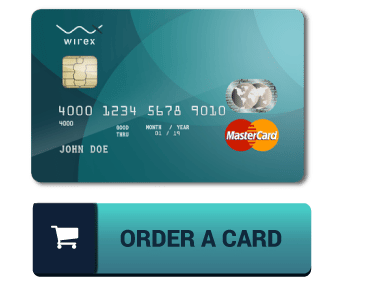 The article advocates that Digital Tokens are a better substitute for traditional currencies and have long term benefits if adopted. The blockchain is the underlying technology that supports Cryptocurrency transactions and if adoption surges, DLT use will grow to support the increasing demand. 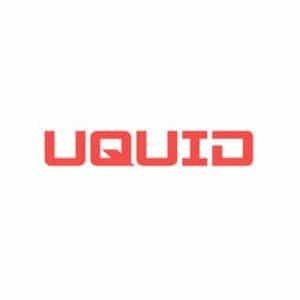 Drennan’s comments led to an impromptu meeting from industry representatives such as International Swaps and Derivatives Association (ISDA), DLT builder R3, IBM, and industry lobbyist Coin Center. The representatives of various stakeholders discussed the state of DLT space and Cryptos in order to present a unified perspective to the CFTC for consideration to work towards the actualization of the HSBC exec proposal. 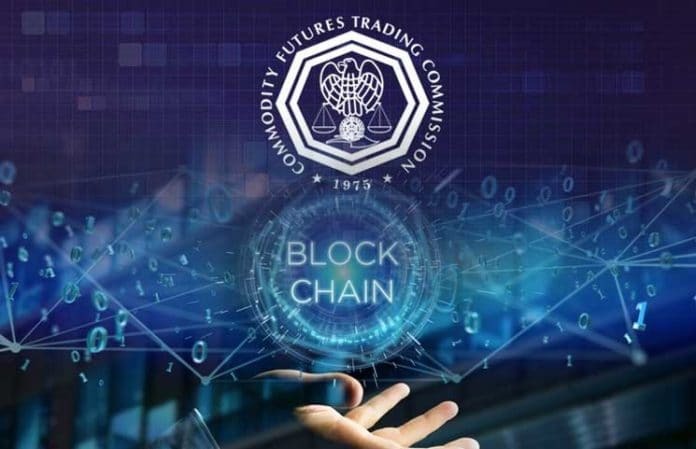 CFTC Commissioner Brian Quintenz in his opening comments noted that the CFTC market infrastructure subcommittee in charge of the DLT affairs would discuss in depth the current state of affairs before making positive notes of the technology to encourage market-wide adoption. Further, the panel will discuss whether there are ways in which the commission inhibits the adoption of Blockchain or areas that need to be handled in a different approach for the benefit of the whole industry. Brian also called on stakeholders to liaise with the commission to facilitate widespread adoption of Blockchain technology.